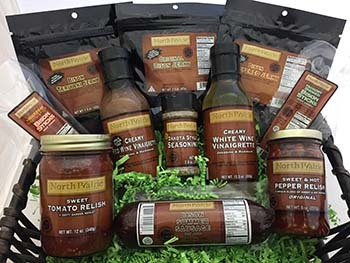 "Your premier supplier of bison meat snacks and other specialty foods."  Our company name, North Prairie Signature, derived from the rural community in which we live and conduct business. North Prairie is a peaceful, rural community located about 7 miles north of Leeds, North Dakota. Life in the area is typified by a strong sense of community and neighbors helping neighbors. It’s an area where folks wave to each other as they pass on the road.  In this environment we developed North Prairie Signature as well as our bison ranch operation. Here in the heart of sportsmen’s paradise, we’re a short drive from Devils Lake – world famous for northern pike, walleye, and perch fishing. The North Prairie landscape is home to upland game, whitetail deer and moose. Autumn brings a magnificent chorus of duck and goose calls. The members of our 120-year-old country church, North Prairie Free Lutheran, host an annual “Hunters Breakfast” the 3rd weekend in October featuring bison sausage (among other tasty dishes)! "We proudly ship to our men and women in the US military."